How did Beth and Randall blossom into one of TV’s best couples? 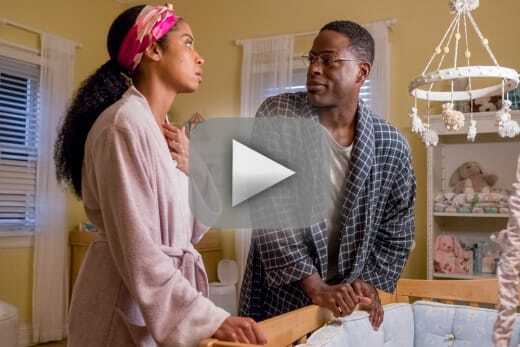 If you’re looking for the answer to that, then This Is Us Season 3 Episode 17 is the episode for you. After Beth’s recent health woes, she and Randall embark on a mission of self-discovery when it becomes apparent that they don’t have all the time in the world. Where did they first kiss?